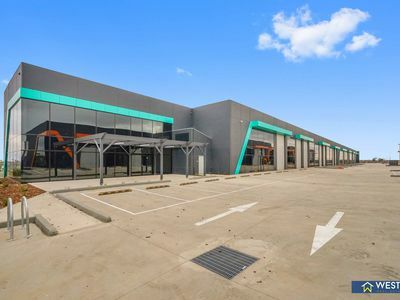 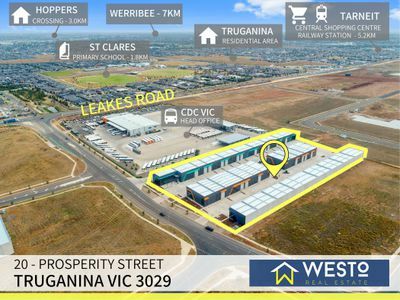 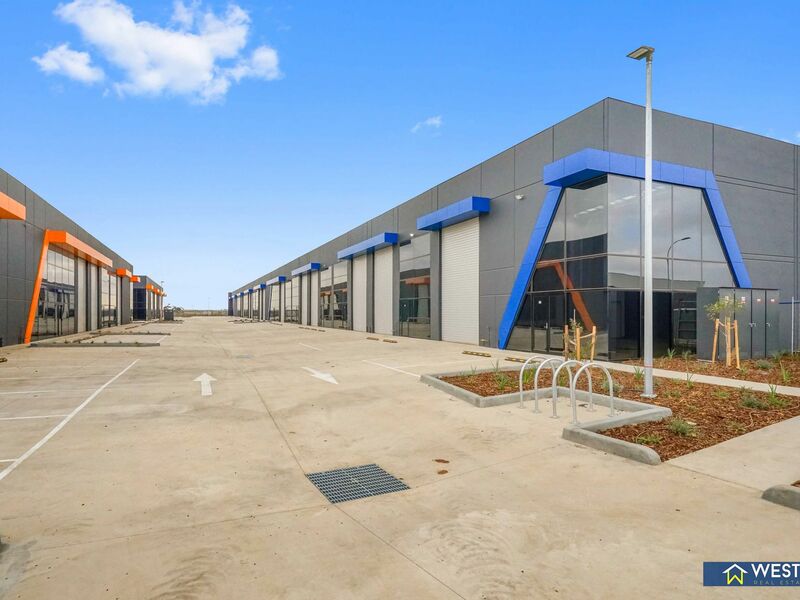 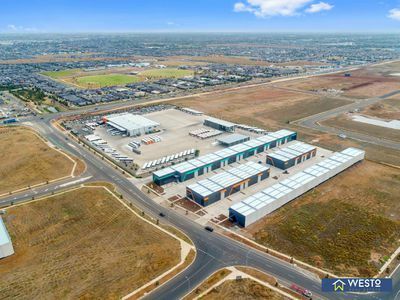 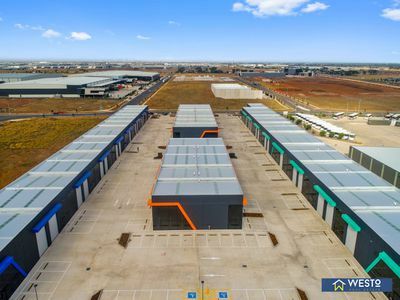 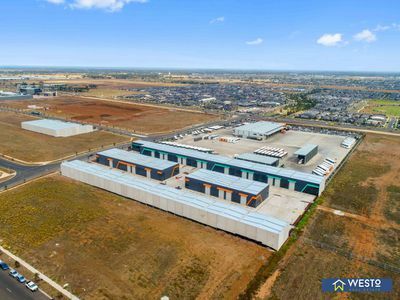 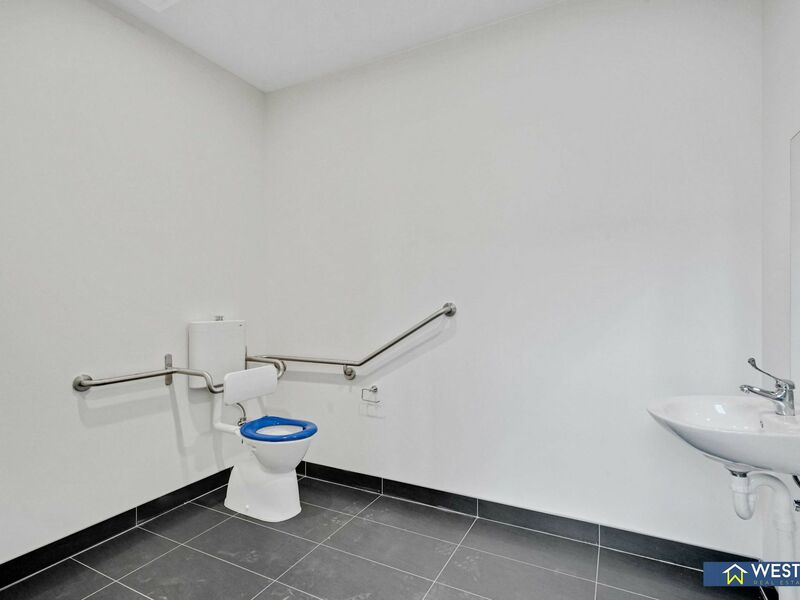 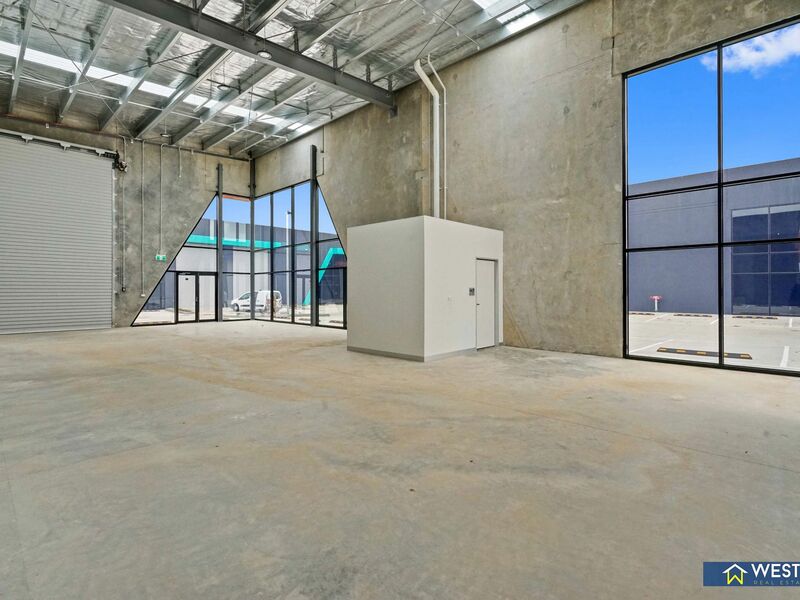 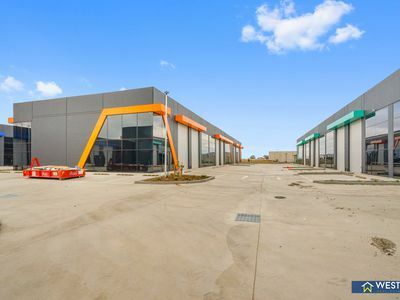 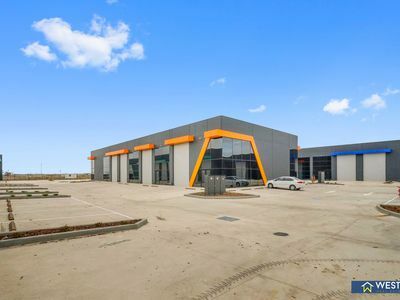 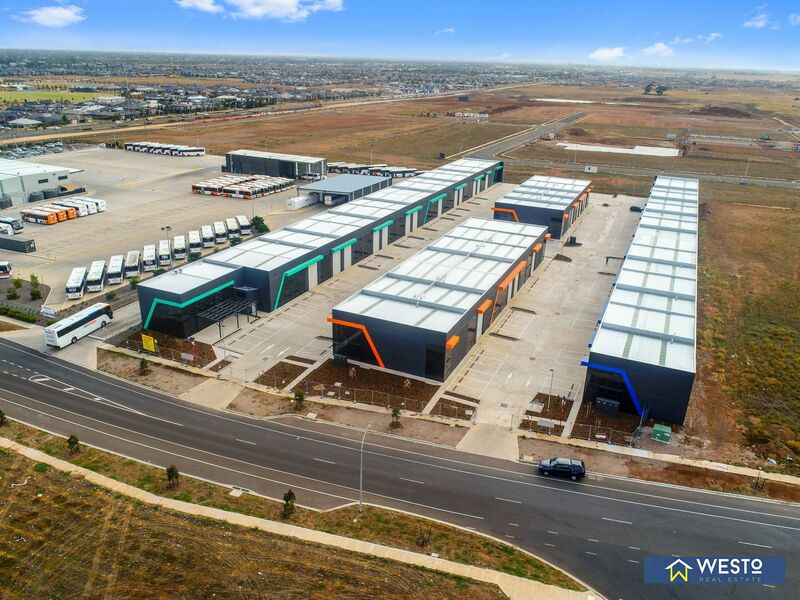 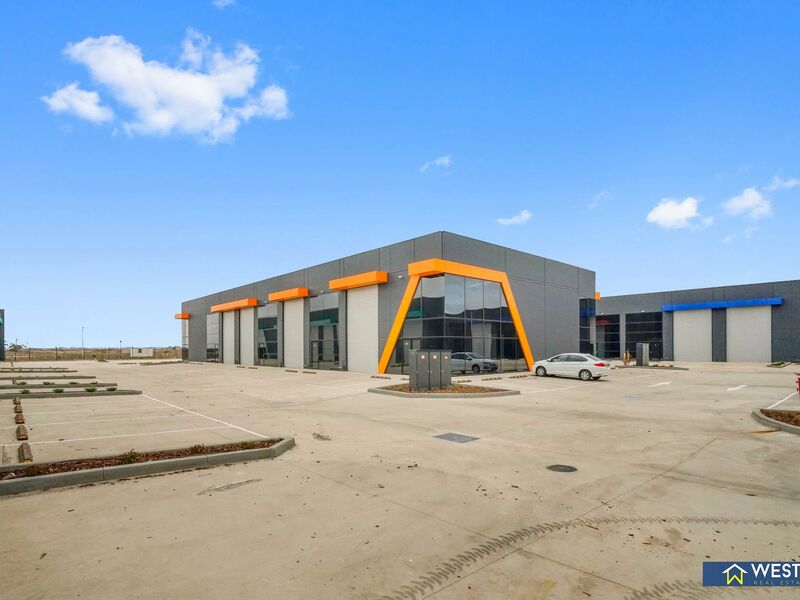 Prime Location Office & Warehouse Spaces in Truganina! 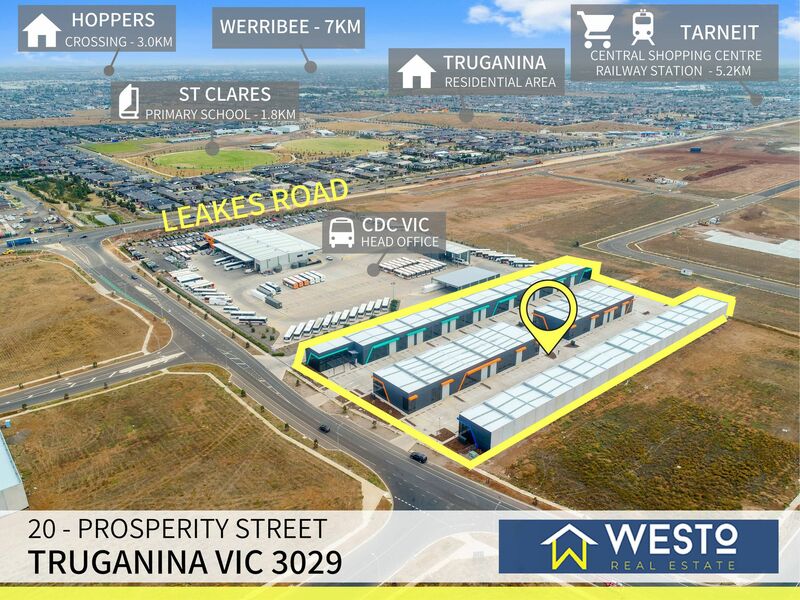 Next to CDC Bus depot! * Spaces Available from 90sqm - 250sqm. 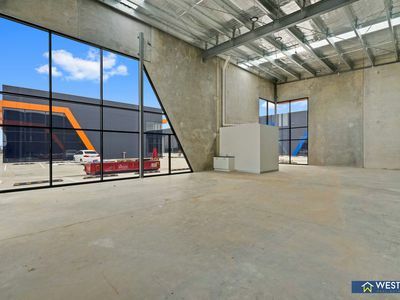 * Prime development location with its own Cafe. * Situated with exposure to Leakes Road and part of the Prosperity street development , this brand new office/retail of 90m2 - 250m2. Prosperity features a range of buildings from small retail areas, to medium office spaces and will attract a range of buyers both into the development due to its prime location at the Leakes and Palmers Road which is an easy access to freeway and also significant exposure to Leakes Road traffic everyday. The development has its own modern cafe which is will be an added advantage. Leakes Road is in the process of being duplicated and upgraded which will only add to the value to your business of being directly exposed to one of the busiest roads in the western suburbs. 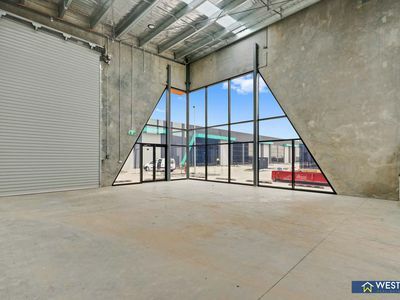 The quality of the development is unparalleled in the western suburbs and the impressive glass/trasparent view and other features such as abundant onsite parking makes this an opportunity not to be missed. 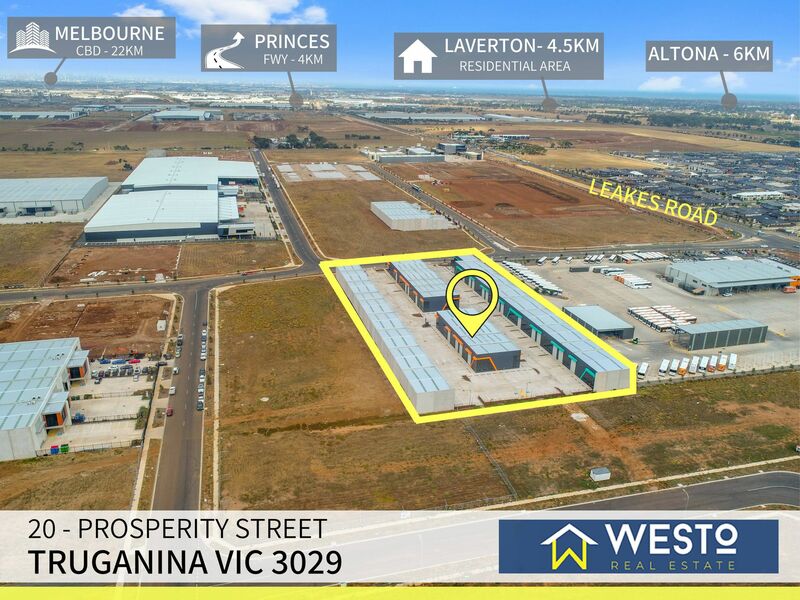 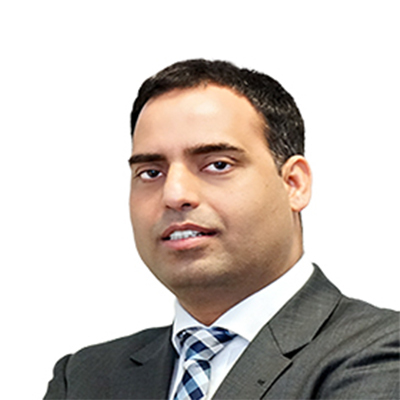 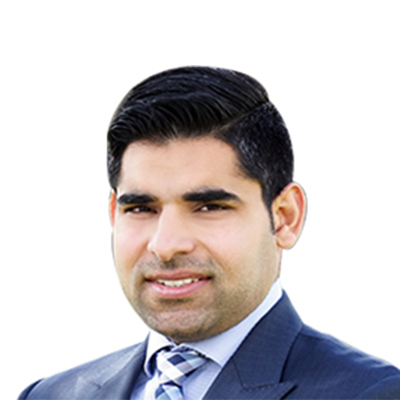 WESTO Real estate is here to assist with all your requirements, for any advice or information please contact the Experts.